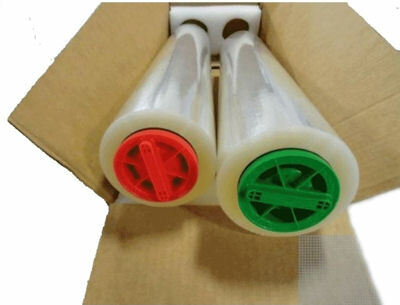 Nice quick-way for laminating posters and signs. Xyron's cold laminate 2500 machine is easy to use, cost effective and requires no electricity. 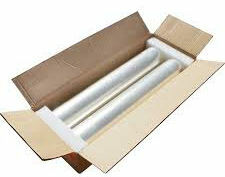 - Roll set contains 300' of material and fits into a Xyron Pro 2500. - Laminates both sides of an item up to 25" wide. - High-gloss film suitable for use on a variety of substrates. - Materials that is laminated is easy to fold and store, while also being protected and durable. 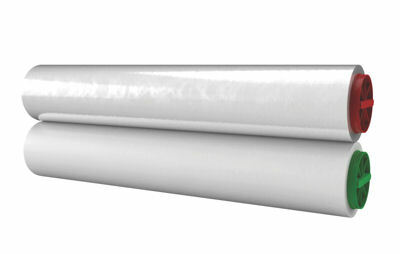 - Ideal for schools, construction environments, foresters, public services, etc. - Perfect for laminating with Xerox printed artwork including artwork printed on Xerox ColorQube printers given that Xyron is a cold-lamination machine.